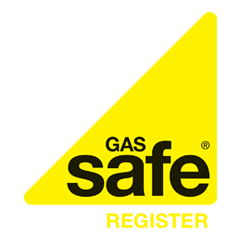 Over an approximate three day period last week British Gas reportedly took 160,000 calls about faulty heating systems. The surge saw an increase of 37 per cent in comparison to the previous week. The freezing temperatures currently gripping Britain have resulted in the record number of calls as increasing pressure is being placed on boilers around the country. British Gas has had to call in extra staff to assist with the high volume of calls. Meanwhile heating engineers have also been on standby. According to British Gas, they have been responding to one call every three seconds since November 22. British Gas is advising homeowners to bleed their radiators to ensure they are working properly. They also recommend drawing curtains and blinds at dusk and placing your central heating on a timer. The snow and ice is also causing havoc for water companies who are having to respond to calls regarding burst water pipes. Forecasters believe that Britain is headed towards its coldest December in 100 years.